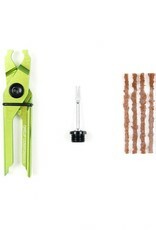 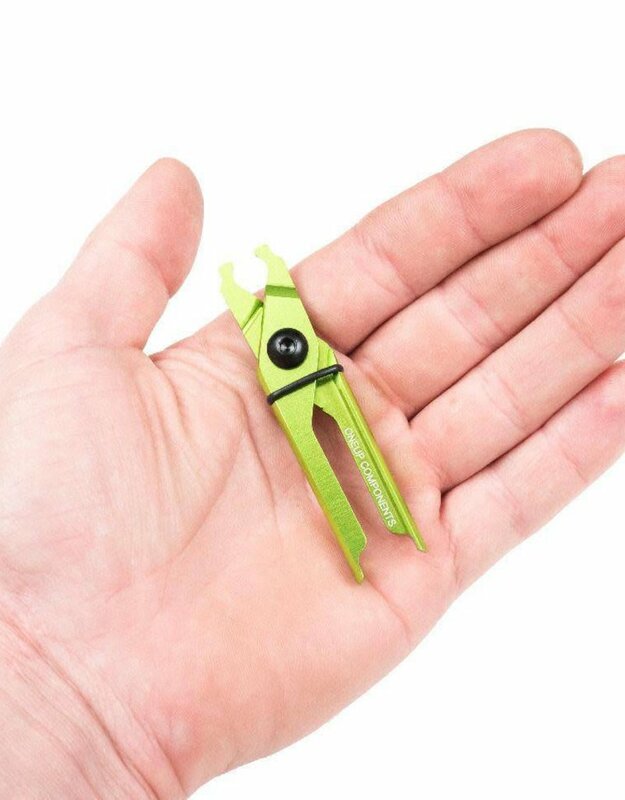 The EDC PLUG & PLIERS KIT is the perfect addition to the EDC tool system. 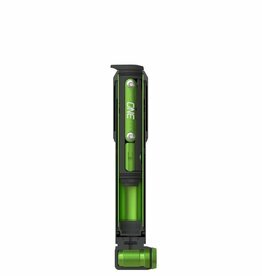 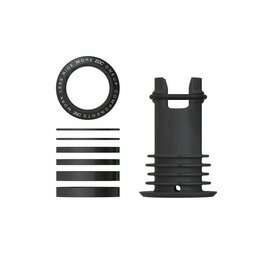 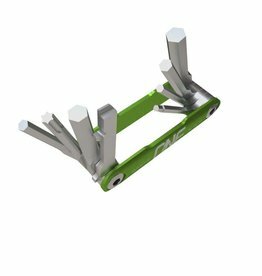 The tire plug Jabber Tool threads directly into the EDC carrier. 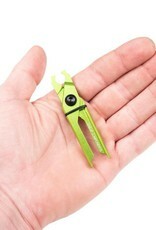 The new Quick Link Breaker Pliers are compatible with all 10,11, and 12 speed quick links chains. 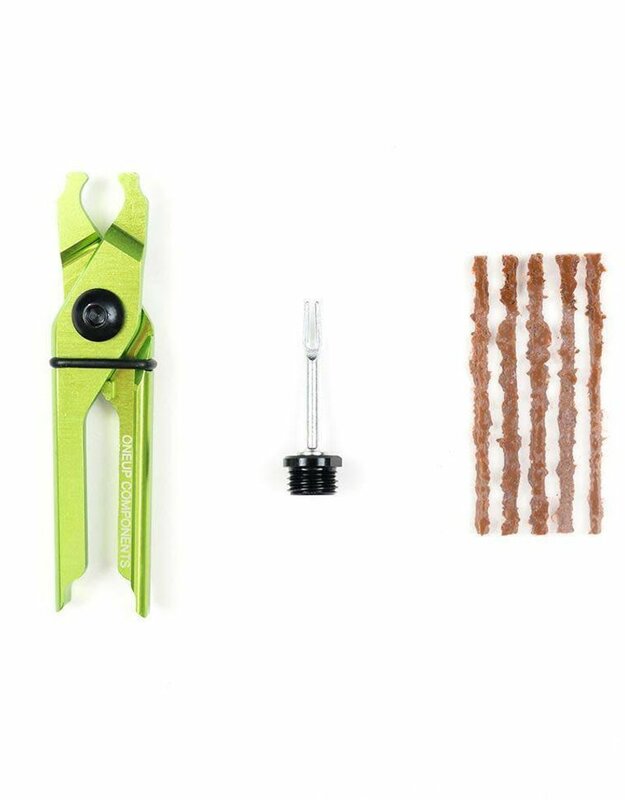 Both new tools and bacon strips store perfectly within the EDC capsule ready for race day deployment.